Business. It’s a tough business. When you start an enterprise, you take on a whole world of stress. In the early days, you may not know everything there is to know about the industry you’ve chosen. As such, things won’t always run smooth. In fact, for the first months, or even years, you’ll be on the bumpiest ride you’ve ever taken. But, any entrepreneur who makes it through will tell you it was worth the ride. Though, there’s no denying the fact that an estimated 90% who start the journey don’t make it to the other end. Why? Most of the time, money loss is the main reason people shut up shop. Obviously, start up costs are high. But, you should’ve accounted for those when you started out. Closure occurs more from money losses people fail to foresee. If you’re not careful, your secure money maker could become a sieve which doesn’t hold half as well as you’d hoped. And it’s down to you to cover those holes. To help you do it, we’re going to look at what they are, and what could secure them. Shrinkage is a major issue for any business, and when you’re starting out, you may not even know to look out for it. Shrinkage involves any unexpected losses, such as damages or theft. Most businesses account for this in their profit margins, and you should too. But, you should also do everything possible to reduce the shrinkage you suffer. Something as simple as secure packaging should be enough to stop transportation damage. And, hiring a security team, or sending staff members for security training, will ensure you can keep on top of theft. 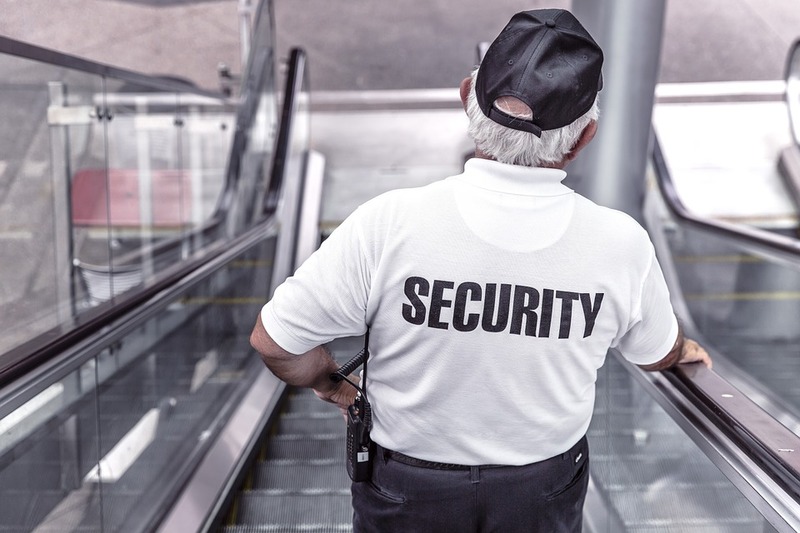 Having a security guard will reduce your theft losses significantly. Bad accounting is also a significant cause of profit loss. The main being that you develop your idea of profit and expense through accounts. If they’re wrong, so too will your estimates be. And, incorrect estimates could lead to spending more than you make. 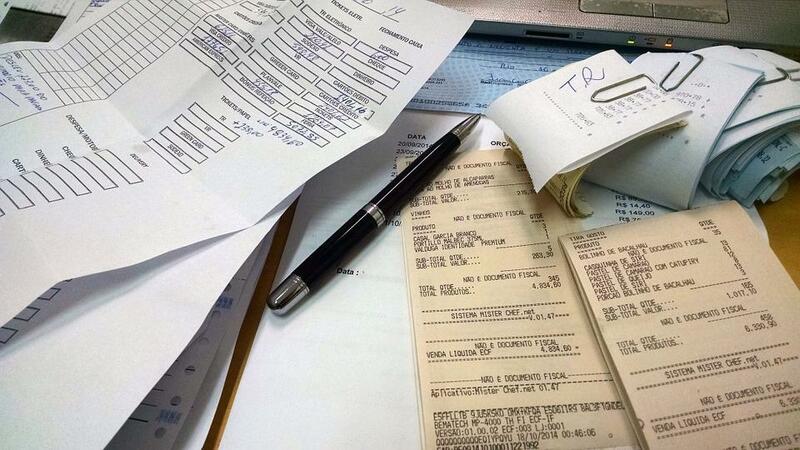 To get on top of this, make sure to use a trusted accounting app. This will make the job easier, and will pretty much take care of things itself. All you need to do is enter the right information. Make sure to keep all your paperwork, and enter both profits and expenses into the program as soon as possible. The moment that you’re in a position do so, it’s also worth considering a hired accountant. It’s also worth noting that the wrong pricing method could cost you. What do we mean by this? Simply that if you either undercharge or overcharge for your product, you’ll lose money. If you’re undercharging, your sales won’t cover production costs. As such, no amount of success will make you money. If you’re overcharging compared to others on the market, people won’t buy, and you’ll still lose. Make sure to take all expenditure and competition into account, and develop a price which is fair but realistic.